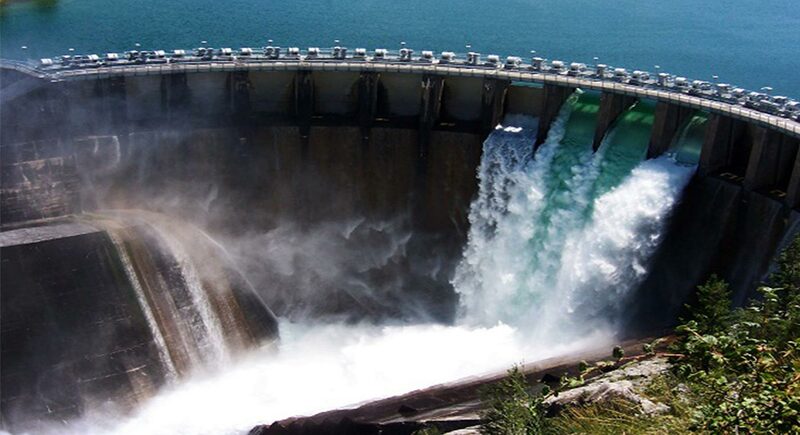 Uganda is set to near completion of one of the six turbine units at Karuma Hydro Power project. This is according to Sinohydro Corporation of China project manager Deng Changhyi who said the first unit of the turbines for generating power will be ready by November this year. “This is a crucial milestone being achieved as it involves installation of hydro mechanical and electro-mechanical equipment. This set of equipment includes the turbine and associate parts like the bottom ring, head cover, wicket gate, turbine shaft, rotor and stator. We have assembled the rotor for the first turbine unit on site after successful hoisting of the bottom ring for the same unit,” said Deng Changhyi. The Karuma hydropower project has an underground powerhouse, which shall receive water to move the turbines through a mosaic of tunnels and ducts, making it the first of its kind in Africa. Currently, there is a total 26.5 km of underground tunneling and other civil works. The US $1.7bn hydro power project upon completion each of the six turbine units shall have an installed capacity of 100MW bringing the today installed capacity of the dam project at 600MW and after commissioning the project, generation capacity will double in the country which currently has an installed capacity of 890MW. The hydro power project will have three major transmission lines; 400 KV Karuma-Kawanda line that is 248km long; 400 KV Karuma Olwiyo 55 Km long and the 132 KV Karuma-Lira 75km transmitting the power produced. Mr Deng added that they have completed installation of radial flood control gates and are almost completing civil works on the dam and water in- take sections. The project will also create three new substations, at Karuma, Kawanda and Olwiyo while the power on the Lira transmission line shall terminate at the already existing Lira substation.